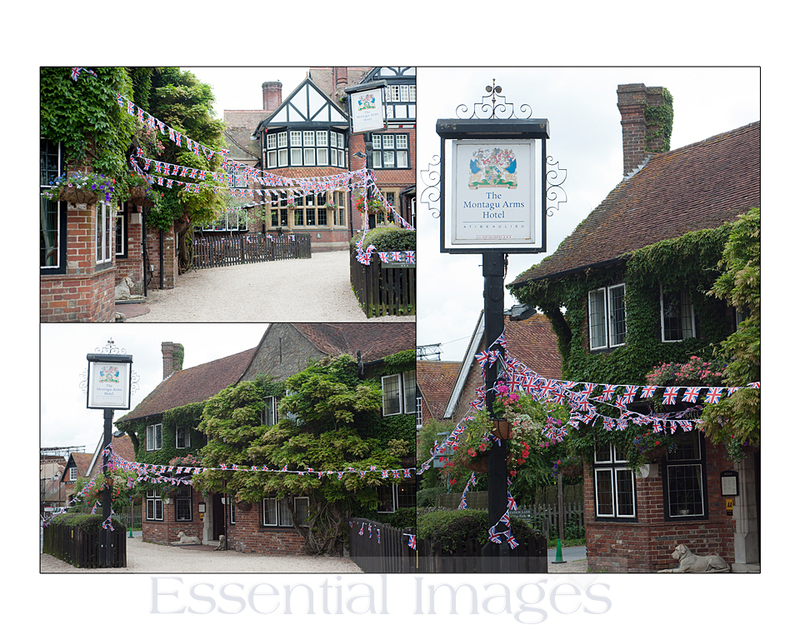 It was such a lovely sight to see all the bunting blowing in the wind and so inspiring to see the Hotel taking part in such an important occasion, I just had to pull over and take some pics! I just love doing weddings at this Hotel it is so picturesque and the gardens are very pretty too! Well done The Montagu Arms! I love this quote, it's so true. You can have the most expensive camera in the world but if you don't know how to take a good photograph, what's the point? It's really important to learn how to use your eyes before even thinking about spending a fortune on a camera. See the picture before you take it. 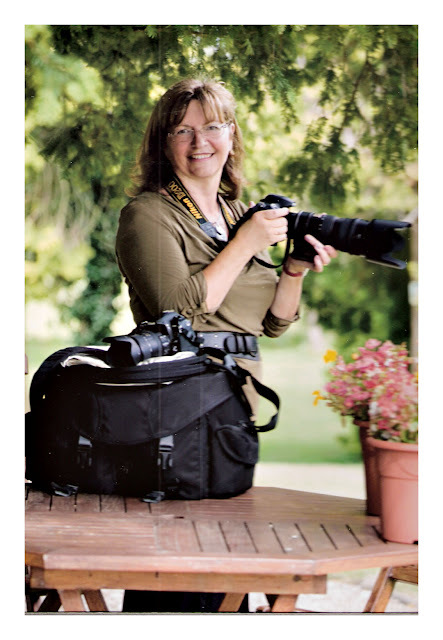 Eeek me many years ago .......when featured in the Woman and Home magazine on starting a photography business. 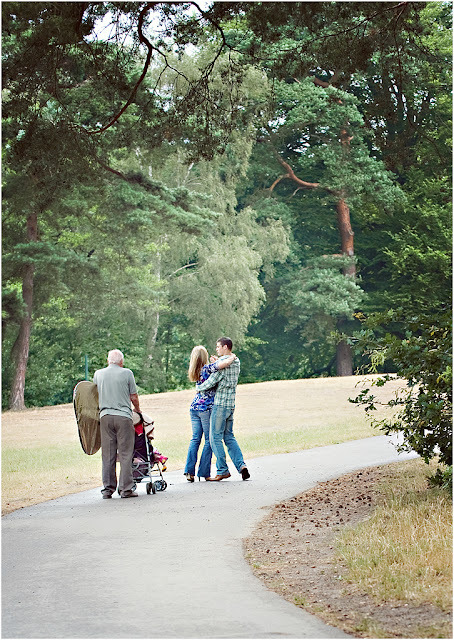 When I was training for my qualification with the British Institute of Professional Photographers I learned very quickly how to see and frame an image. Print after print was sent back scribbled on until I got it right. It took me two years to get that qualification. I and my family were very proud. It was a great feeling. In my last blog I said we were giving our Social Media a complete overhaul. Yep we were and still are and what's more we'll be sharing more photography tips with you. Promise! These will be coming your way. A burn out was not expected! And I'm going to share this with you because if this has happened or is happening to you it may help you a little. If nothing else, it sometimes helps to know you're not alone. It felt as if I'd put my life on hold. Sometimes life gets in the way of your plans. I believe this was a quote of John Lennon's - true and wise words. It all began with a sudden sadness. My Dad, my confidante, my unsung hero and the person who truly believed in me and my photography died very suddenly at 89. Trouble is there was so much left unsaid, so much I wanted to talk to him about ...... I only hope he can hear me now from up there in heaven. Well the beginning is always a very good place to start, don't you think? So moving on from last week .... What? You missed it? It's here! 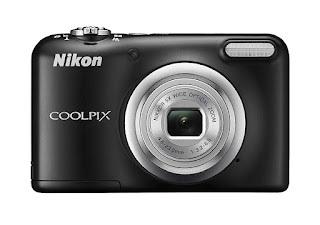 So let's begin with the various types of Camera? Which one do you have? Phone - I'm sure we all have a phone and this doesn't really need explaining. To be honest I love my iPhone camera for ease and quick snapshots and for uploading direct to Social Media. In fact there are some useful tips for phone images on an earlier post if you're interested?